Transparent Fees Dependant on Sale – We also understand that the property market can be, shall we say … unpredictable. With that in mind, we absolutely refuse to charge you any money up front, and we won’t be springing any last minute hidden fees on you either. If It Doesn’t Sell, You Don’t Pay – We operate a strict “No Sale. No fee” policy, and we’re extremely up-front about all the costs from initial enquiry through to completion. To book your valuation, just call us now on 01865 410473 or visit www.EweMove.com/Oxford to schedule an appointment. Hey Buddy!, I found this information for you: "EweMove Oxford Estate Agency". 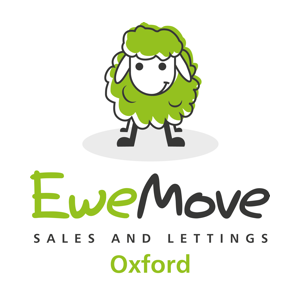 Here is the website link: https://oxfordlocals.com/ad/ewemove-oxford-estate-agency/. Thank you.